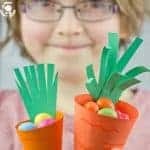 Do you like to recycle trash into cute crafts? 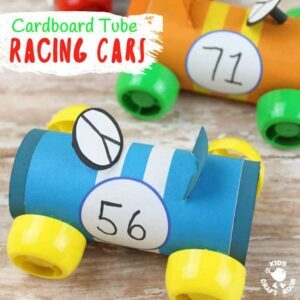 Then you’ll love these Cardboard Tube Racing Cars! With our free printable wrap around covers it’s easy to give your cars handsome sporty stripes! 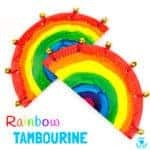 Who can resist unicorns? 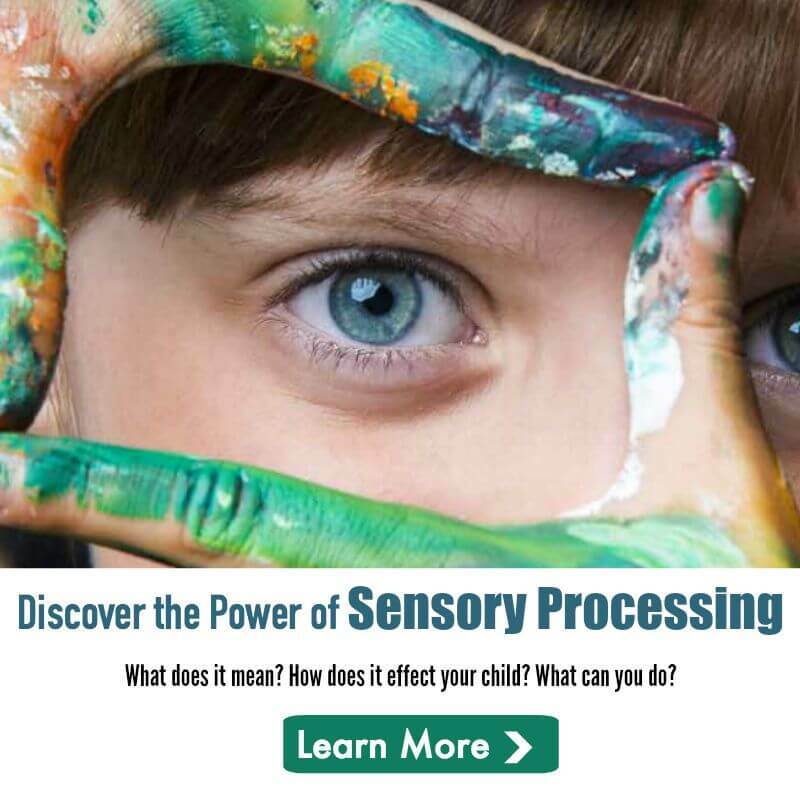 Don’t they just capture all things childhood and magical? 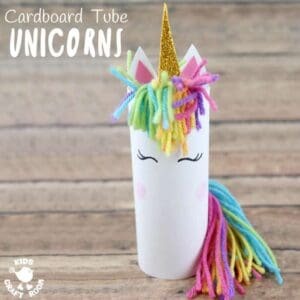 Here’s the most adorable Cardboard Tube Unicorn Craft that your children will simply fall in love with. 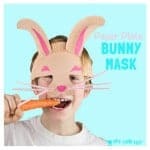 They’re easy to make and their fingerprint rosy cheeks add a lovely personal touch! 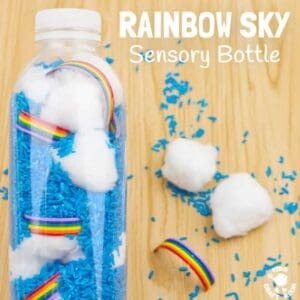 They’re sure to spark lots of imaginative play and story telling for days to come. 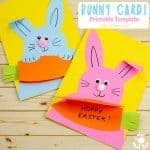 The weather is slowly starting to warm up and I’m already dreaming of long lazy Summer days! 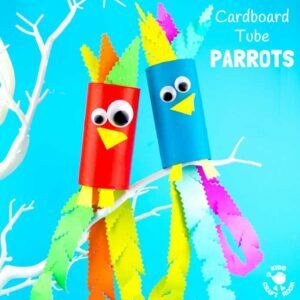 This Cardboard Tube Parrot Craft is a fabulous Summer craft for kids that gives them plenty of scissor skills practice. 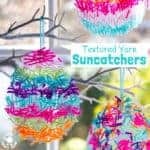 Their bright colours get me thinking of tropical jungles and days by the pool. Lush! 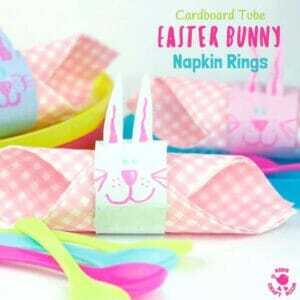 Cute and easy to make Easter Bunny Napkin Rings from cardboard tubes. 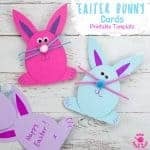 Perfect Easter and Spring-time table decorations to make at home.